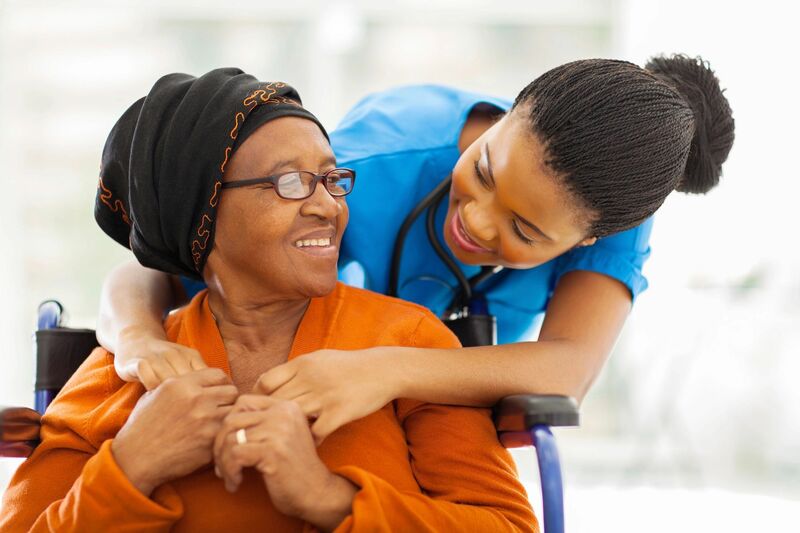 Our dedicated caregivers can assist you or your loved one with common activities of daily living such as bathing, housekeeping, meal preparation, transportation and much more. We are always looking for compassionate, kind, dependable and personable individuals who desire to provide seniors with dignified and respectful care. 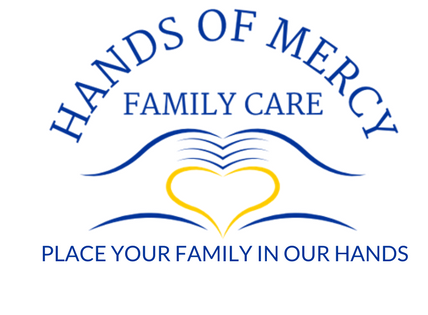 Hands of Mercy Family Care is excited to welcome you into our family and into our hearts. 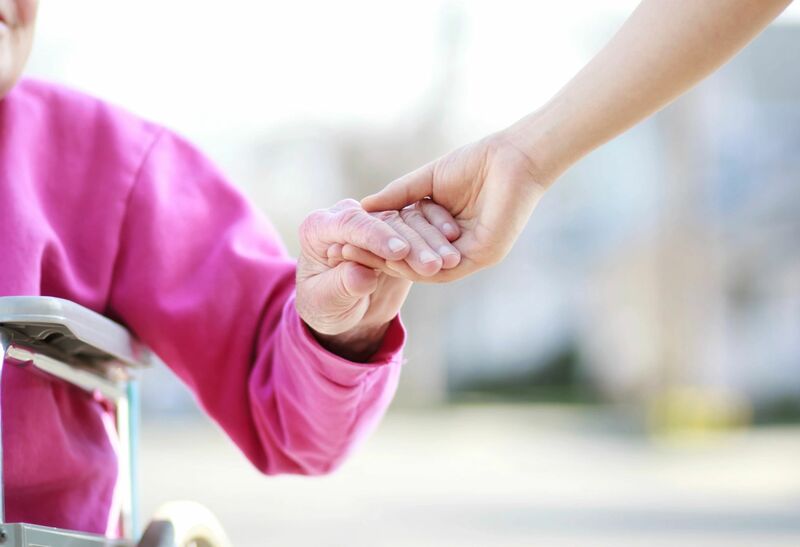 We take pride in offering a premier in-home healthcare experience for you or your loved ones. Everyone working with Hands of Mercy, from the owners to the caregivers, strive to provide exceptional care and treat each of our clients as if they were our own family. 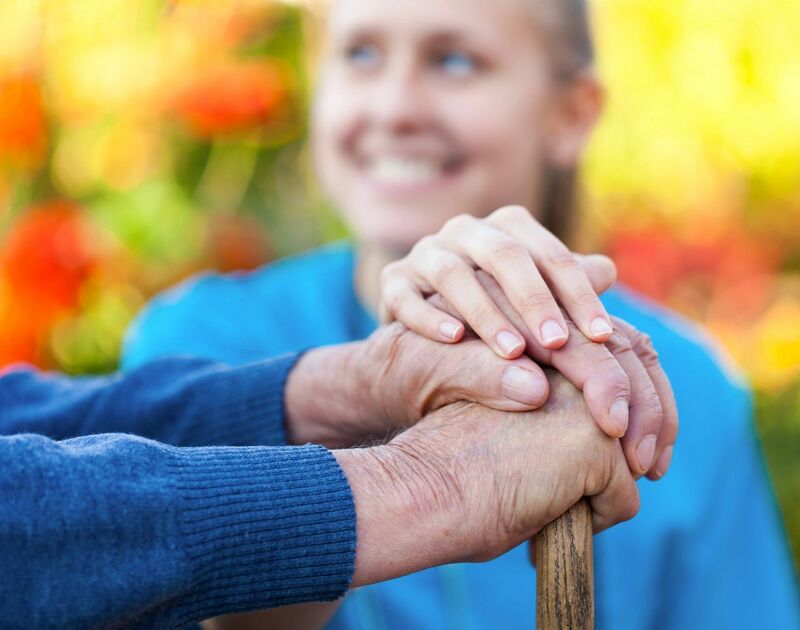 We understand the unique stress caring for a loved one holds, and want to bring you peace of mind knowing your family is in our hands.